First the disclosures. 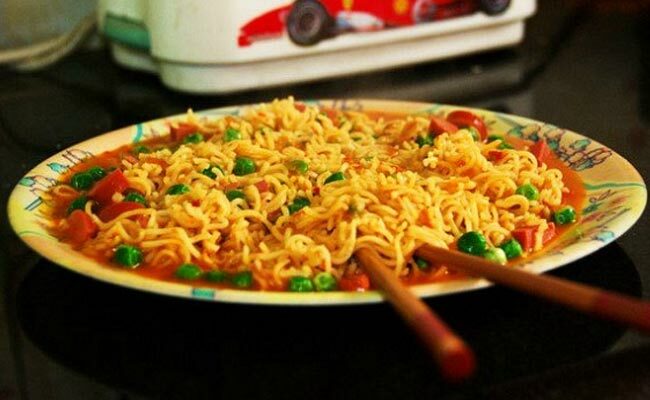 I am not a big fan of the 2 minute wonder – “Maggi Noodles” ever to have hit the Indian palate and plate. In all my life, I would have tasted it may be a few times and I detested it every time. Even when mixed with curd as how Bollywood stereotypes we Madrasis to eat even Noodles 😠. I don’t have nostalgic memories either of how Maggi Noodles helped thwart hunger pangs during some mountaineering expedition,… like how some adults professed as part of the Maggi campaign. The daughter though loves it. And wants more of it. Much to the dismay of the mother and the father. I also don’t have any commercial interests going with Nestle nor do I have a Swiss bank account!!! But I have a lot of interest in India and the signals it sends across within the country and outside as a place not abhorrent to business. In the last 2 weeks, we all know how one Pandeyji from UP got his 2 minute fame under the sun after he picked up few Maggi Noodle packs, tested and declared that the contents were out of set limits. Many other states followed and soon Nestle had no choice but to pull their 2000cr (US$300mn) flagship product off the shelves and indeed away from the mouths of many a child and even grownups. Leaving many a moms feeling surreptitiously happy when they found a way to desist the urge of their offspring citing the ban 😃. In India, Newton is a much misunderstood man. When it comes to anything foreign, his 3rd law becomes “For every action, there is an unequal and opposite knee jerk reaction”😄 Either we go gaga about something phoren or go suspicious. There’s nothing in between. I am not for a moment questioning the veracity of the ban or arguing that Maggi noodles is above-board. I am also not taking the oft-repeated line that in India there are so many other food items if tested would flunk all norms. Just that if the same situation would have been handled in a more compassionate way with a perspective view by the authorities, the Indian republic would not be viewed as a banana type!!! Pandeyji picks up samples of Maggi noodles, tests the same and finds that the contents are beyond norms. FSSAI arrange to do its own tests to ascertain the claim and also make a foolproof assessment. And let us assume that they indeed find the lead content above specified limits. FSSAI informs the Food ministry of the same. Food ministry calls the top officials of Nestle India for a meeting and they inform them of the findings. And gives Nestle couple of weeks to do their own assessment and come back. Now its upto Nestle to accept the findings or prove with their own test results that they are in the right. They work with the FSSAI authorities and change the recipe of the taste maker which is tested and approved as within norms. Nestle does a launch of the Govt. of India Approved ‘Shuddh Desi Maggi” Noodles with an appropriate campaign and continues its business as usual. Product recalls on account of genuine safety concerns happen world over all the time these days. A more calibrated approach would have allowed the company time to work backwards with their whole supply chain – producers of atta/maida, spices, suppliers of the atta/maida, the factories which produce the noodle, the factories which make the packaging, transporters, whole sales distributors, retailers, kirana shops,..,.. to minimize damage. I just read a news item today that 300 in a company in Moga, Punjab that supplied spices to Nestle India lost their jobs due the ongoing Maggi noodles tangle. I am certain under the current uncertain situation, many more will follow. Quietly not just Maggi, but the entire category is off the shelves I am told. Some are of the view that Nestle itself could have handled the situation better. But I thought that by voluntarily agreeing to pull the brand off the shelves without getting into arguments regarding the test methods,.. they did the right thing. Now from here on they could take some lessons from Cadbury – another brand which faced a much worse situation few years ago. 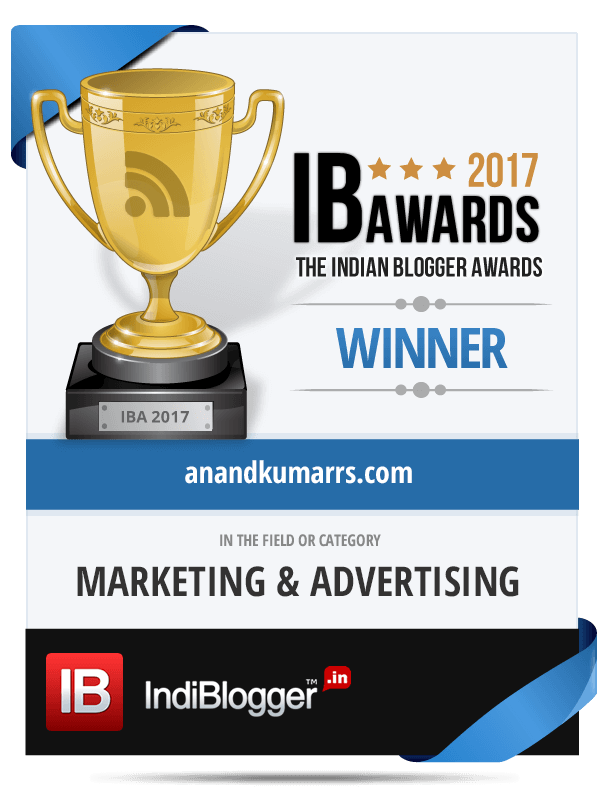 The relaunch of the Cadbury Dairy Milk chocolate after the brand faced much ire when worms were found inside the chocolate wrapper is part of marketing case studies in India on the topic of “Recovery Strategy”. The 2 minute Maggi Noodle must take a 2 months strategic time out and get the formula of their taste maker right not just for my daughter’s palate but also Pandeyji’s. We have a Prime Minster who is desperately wanting to change the business climate in India and boost investments foreign and Indian. Unfortunately, episodes like the Maggi ban of this kind do not augur well for his intent.